The former UFC Bantamweight champ Ronda Rousey retired from Ultimate Fighting Championship following her UFC 207 lightning fast loss to Amanda Nunes. Rousey is the current Raw Women’s champion. “Rowdy” is scheduled for a triple threat Raw’s women title match against Charlotte Flair and Becky Lynch, which is expected to serve as the first ever women’s WrestleMania main event. It should go down on April 7 at MetLife Stadium in New Jersey. 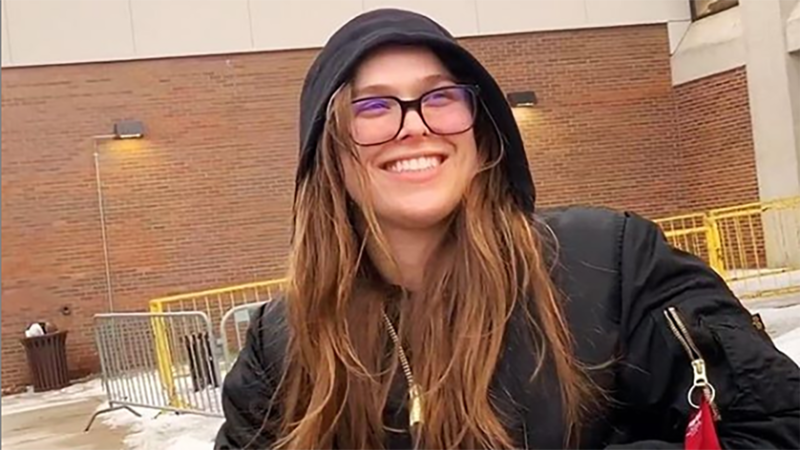 Ronda Rousey was going back and forth with Becky Lynch on social media. Lynch posted an insulting Photoshop photo of Rousey’s husband Travis Browne. Ronda called wrestling fake and threatened to bash Becky the next time she saw her. Finally, Ronda lost her patience at Monday’s Episode of Raw. She physically attacked Becky Lynch and kicked Charlotte Flair. Furious “Rowdy” even broke the WWE rule. Ronda Rousey said fights were staged and claimed she could beat up every single woman in the division. Could this be a part of the story line for the upcoming match? Nobody knows, but it seems Ronda made her rival angry! Do you agree with Ronda Rousey? Well Rhonda’s gone broken arrow.